4k00:19Silhouettes of leaves with the sky in the park. sd00:13Flight through violet field with clouds in the background. 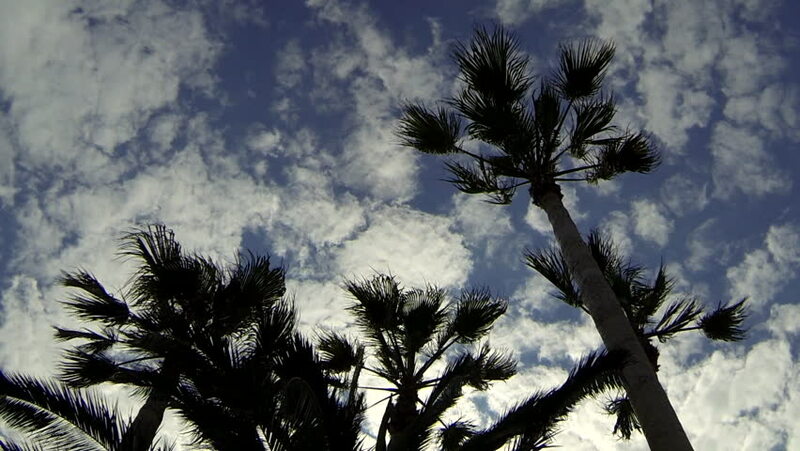 hd00:21Time-lpase of clouds moving over some silhouetted palm trees. hd00:16Palm Trees Silhouette At Sunset. Dark scene. Night on magic tropical Bali island, Indonesia. Unedited footage.